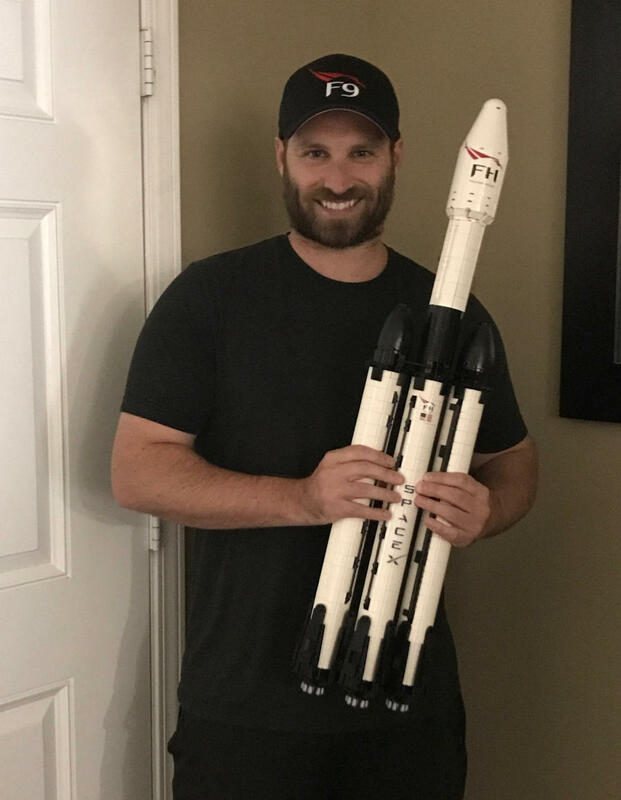 A science teacher built a FH out of legos to inspire his students and submitted the build to lego. Its almost to 10,000 supporters then lego will turn it into an actual set. That'll be cool. Maybe I can "convince" my sister to buy me one as she did my Lego Saturn V.